Our in-store mobile device testing application gives you the ability to diagnose any device in a couple of minutes, reducing in-store wait times and improving customer satisfaction. Conduct on-the-spot buyback or insurance appraisals, or use Asset Science’s data tracking and analysis tools to optimize your operations. 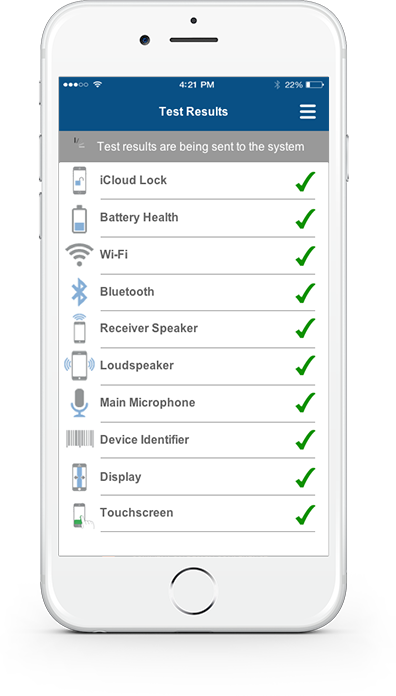 Reduce in-store wait times by diagnosing and appraising mobile devices in minutes. Keep working devices where they belong: in your customers’ hands. Gain critical business insights with real-time data tracking and analytics. Our in-store mobile device testing application gives you the ability to test any device in a couple of minutes, reducing in-store wait times and improving customer satisfaction. 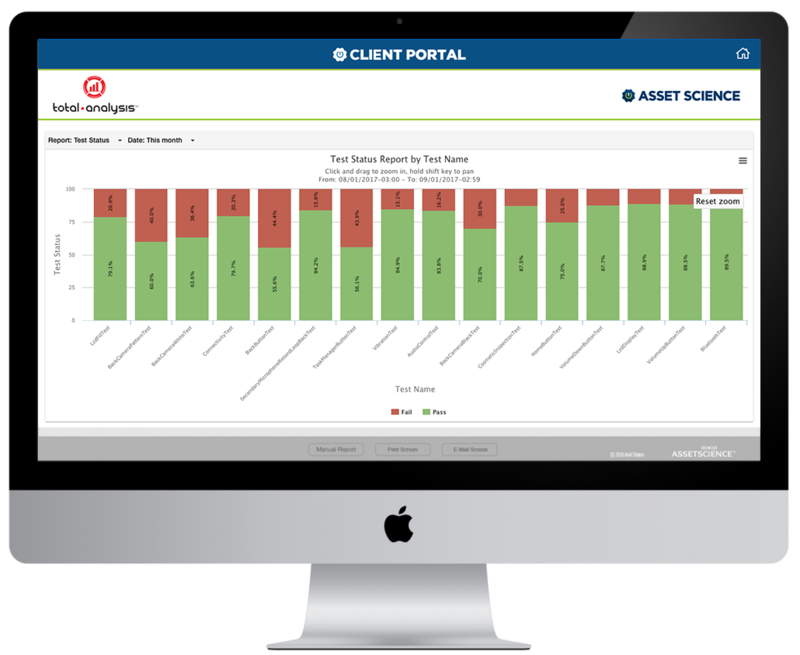 Conduct on-the-spot buyback or insurance appraisals, or use Asset Science’s data tracking and analysis tools to optimize your operations. Offer customers market value for their used devices. Provide a tailored insurance plan. Each time a device enters your store, you’ll be able to offer the customer impartial proof of its state through a time-stamped certificate. Approximately 2.5% of mobile devices are returned to the factory because of perceived issues. These unnecessary returns cost the industry millions of dollars each year. How can you minimize these returns? 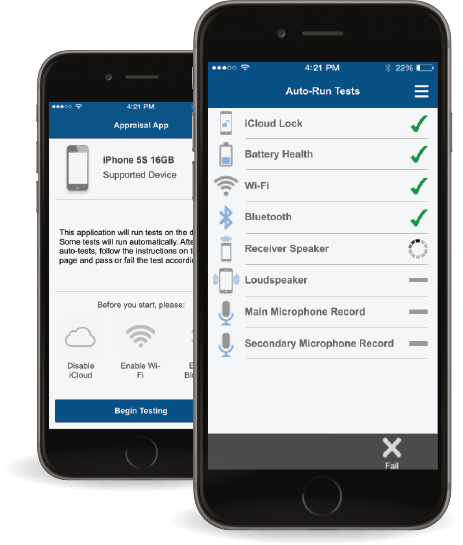 With our in-store mobile device testing app, you can boost testing accuracy to ensure that functional devices stay in your customers’ hands. Our customers have reduced no fault found returns by up to 80%. 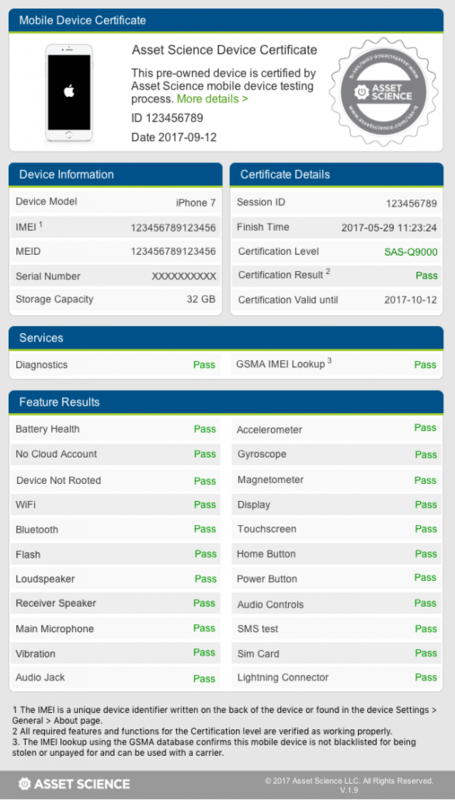 Capture information about the health of a device at virtually any point in its lifecycle—from the first time it’s sold to repair, buyback, and beyond—giving you vital insights into how customers’ devices perform over time. What if you could anticipate the types of repairs you’d see in a given month? With Total Analysis, you can leverage your data to identify long-term trends. Plan ahead for repairs, monitor store performance, track inventory—the possibilities are endless. Your employees can use our diagnostics app without lengthy training or previous experience. The application guides the user through a series of automated and interactive tests. Avoid costly No Fault Found (NFF) returns. Non-subjective tests ensure consistent, replicable results.